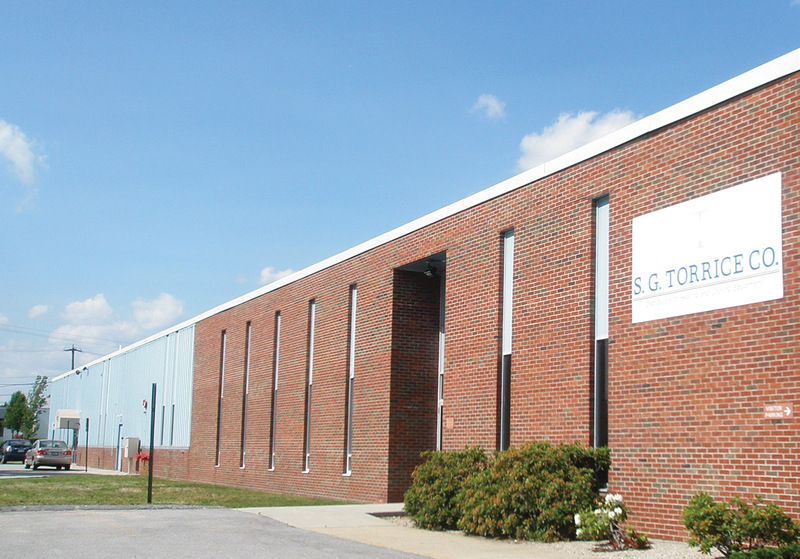 Providence, RI CBRE/New England has negotiated the sale of 300 Niantic Ave., a 67,200 s/f, single-story industrial building. The property was sold by ECP Niantic LLC based in Southport, Conn. to Legacy Real Estate Ventures of Waltham, Mass. in a joint venture with ProPartners in Parking, a Hartford, Connecticut-based affiliate of LAZ Parking, for $4.2 million. CBRE/NE’s Alden Anderson and Tom Barry represented the seller and procured the buyer for this transaction. Legacy Real Estate Ventures owns a portfolio of office, medical and industrial buildings throughout Mass., R.I. and Penn. This is their first collaboration with ProPartners in Parking, who has led the industry in the acquisition of parking assets and other real estate properties on behalf of itself and its investment partners. “This industrial purchase represents our continued diversification strategy of investing in alternative asset classes with strong long-term yield fundamentals,” said Jeffrey Karp, managing principal partner at ProPartners in Parking. Financing for the acquisition was provided by Ameritas, coordinated through Ed Riekstins of Northmarq. Property Management services will be provided by KBR, an affiliate of ProPartners in Parking. 300 Niantic Avenue is located within Huntington Industrial Park, Providence’s only master-planned industrial park. The building is home to tenants including Calise Bakery, J. Polep, Rhode Island PBS and S.G. Torrice Company.